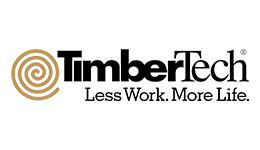 As licensed residential general contractors, we offer a comprehensive suite of home remodeling services. Our combination of attention to detail and custom craftsmanship results in tailored concepts for each client. Tired of living in the dark? We offer custom daylighting solutions. The beauty that natural lighting brings into your surroundings is a quality that no artificial light source can imitate. Rooms filled with natural light & fresh air are invariably more beautiful, spacious and uplifting to your spirits. 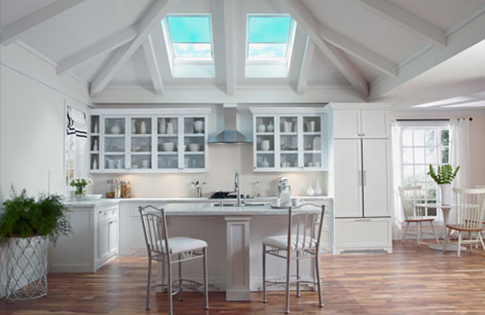 Professionally designed and installed skylights can transform a dark room into the "Favorite" room. Remote controlled light block shades give you complete control of how much natural light you desire. We offer complete sales, service and installation. 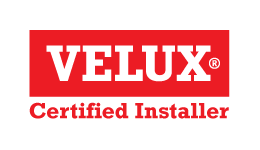 Ask about our two year warranty on all VELUX skylight installations. With so many window and door options, we can help you determine the product that best suits your needs, style and budget. Whether the look of your home needs updating, you need repairs on your current doors and windows, or you wish to save energy through new energy-efficient windows or doors, we can help. We offer professional installation of fiber cement siding. James Hardi "Color Plus" siding is long-lasting, with a great manufacturers warrantee for its resiliency and durability. We design and install custom screened porches and gazebos for year-round living. Start enjoying the natural environment around your home by creating a new outdoor living area.